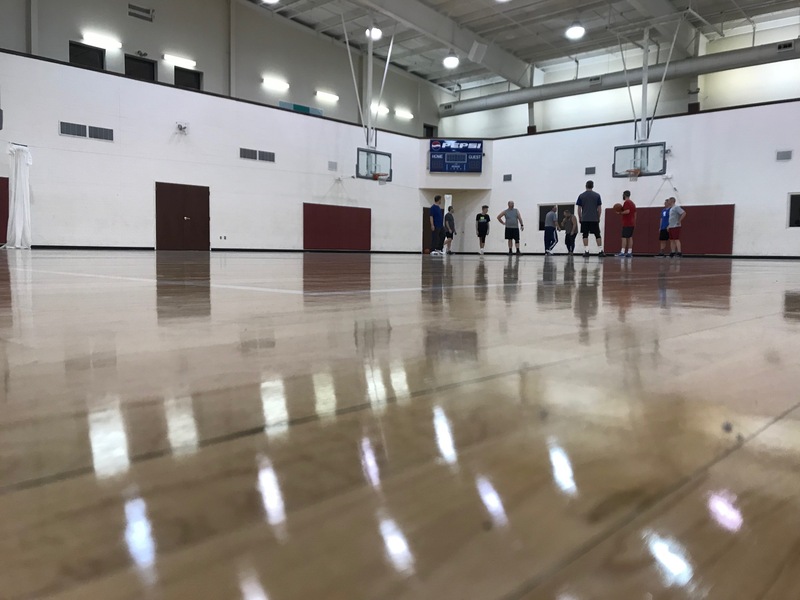 The campus at FBC London includes a recreation center, education areas, reception hall, kitchen, rehearsal rooms, and a large outdoor recreational area complete with a pavilion and athletic field. 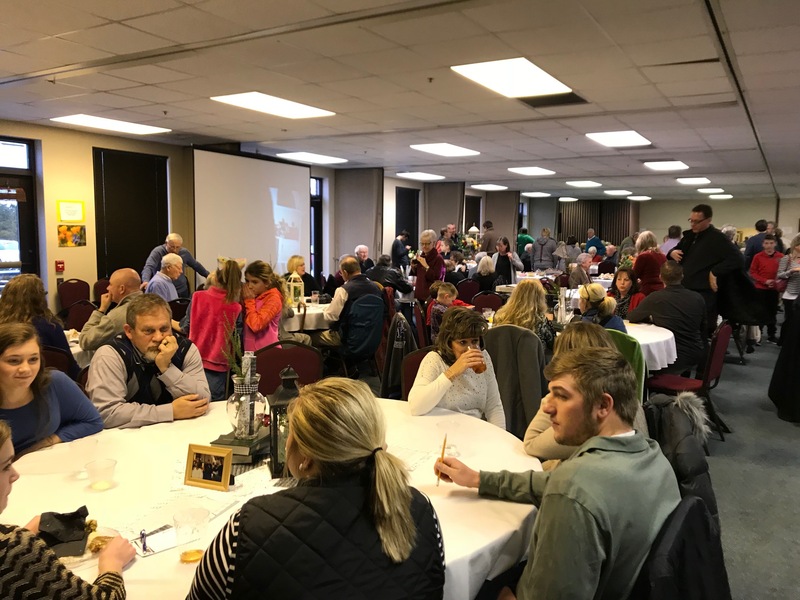 This is the home of our church family functions from serving meals to honoring individuals to feeding the community this space ministers to so many. 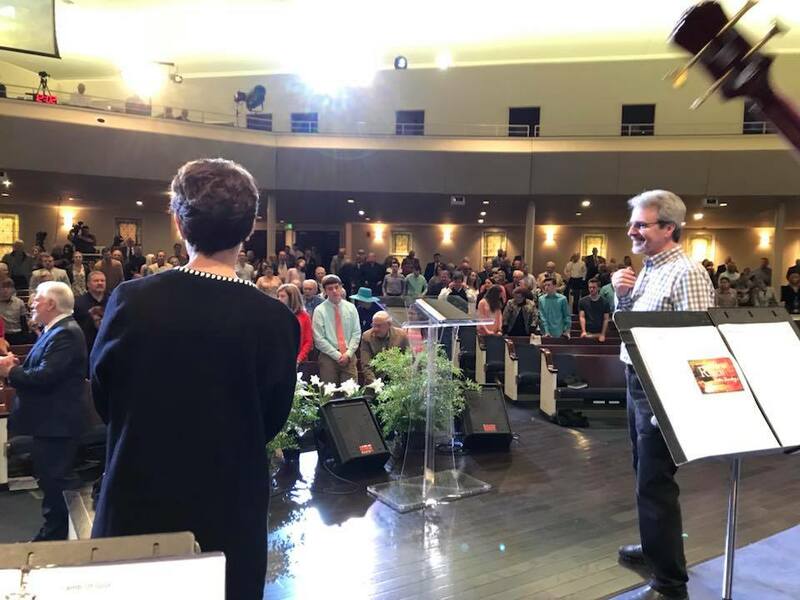 It is open to the public; non-church members pay a small fee of $50 per calendar year, which is used for equipment maintenance and general upkeep of the facility. Several exercise classes are offered including step aerobics, boot camp, and sit and get fit. A beautiful inviting worship experience that seats over 1,000. We would love to have you visit us. The library exists for First Baptist Church members, as well as community members that includes books, group studies, video and audio materials for all ages. 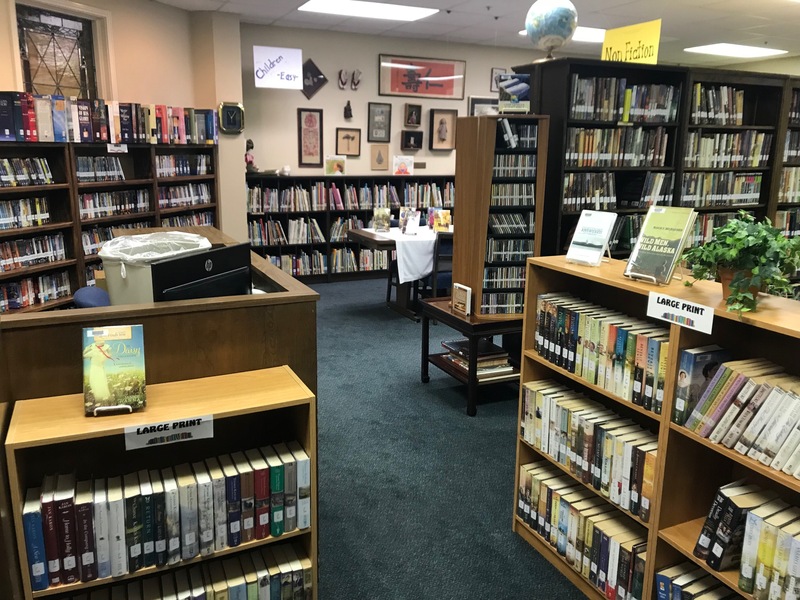 Located near the church office, the library is open before and after each regularly scheduled church service as well as many additional unscheduled hours during the weekdays.